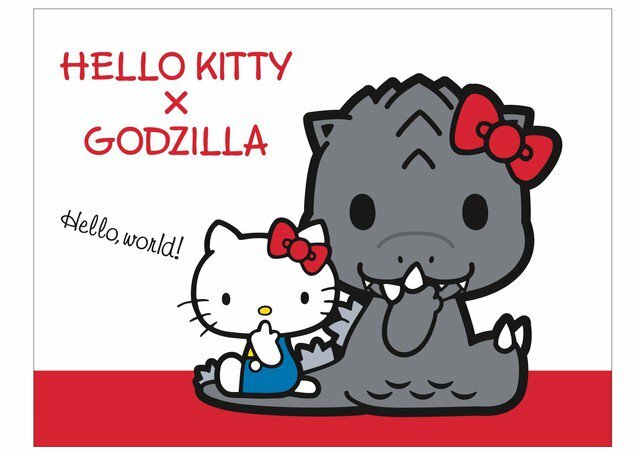 Hot on the heels of the Godzilla x Evangelion merchandising collab that was so successful last year, a new collab to tie-in with the Godzilla anime - one with Hello Kitty's own Sanrio Co.! You know, somehow I think this collab will be a smidgen less popular with, say, the folks on this board, but I imagine it could be mighty popular with other folks! If it show the two as friends, it will go over well with the kiddie crowd. ^ As a kid I thought Bambi Meets Godzilla was the funniest thing in the world. 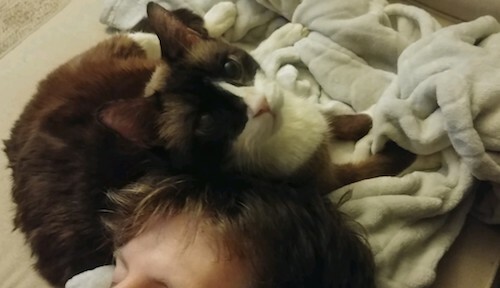 The credits gag really sells it.